How to Add iCloud Calendar to Outlook - iMobie Inc.
Want to add iCloud Calendar to Outlook but don't know how? 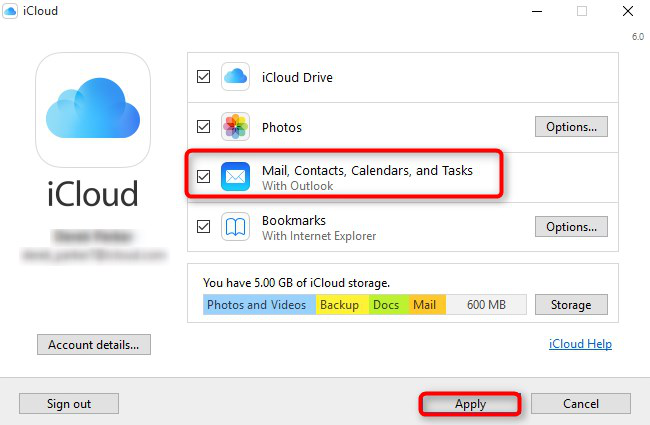 Here in this post, we will tell you one way to add iCloud Calendar to Outlook 2007/2013/2016. Read this post to learn how to add iCloud Calendar to Outlook and get to know one amazing tool AnyTrans, which is capable of helping you share iCloud calendars to another iCloud account. Give AnyTrans a try now! iCould Calendar is probably one of the best calendar services for it could keep calendars on all iOS devices and Mac computers synced. You might be using iCloud calendar, however, there are times when you might want to try other calendar services, like Outlook Calendar. If you decide to make a change from iCloud Calendar to Outlook Calendar and need to add iCloud Calendar to Outlook, please read this post, we will show you an easy way to add iCloud Calendar to Outlook 2007/2013/2016. Step 1. Download iCloud Control Panel, log in your iCloud account. Step 2. Check the box of Mail, Contacts, Calendars and Tasks and uncheck other boxes, click Apply. Step 3. 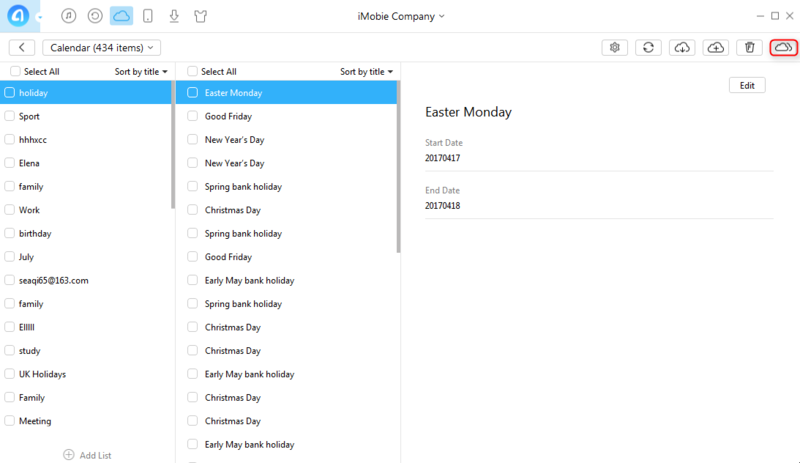 Select All calendars, contacts, and tasks, then all you calendars, contacts and tasks will be added to Outlook. If you just want to add some of them, please select Some calendars, contacts and tasks, then choose the items you want to add to Outlook. 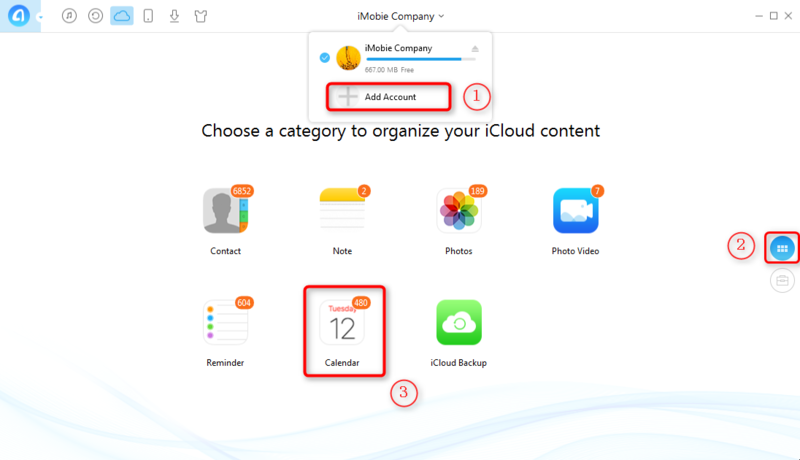 For private or business-related reasons, you might need to transfer your iCloud calendars to other people's iCloud account. To share iCloud calendars to another iCloud account, you need to go to iCloud Calendar, allow share, then send the URL to invite others. Easier said than be done, a lot of people are confused by this complicated process and some people even have problems in receiving the invitation. Would it be cool if there is a direct way to share iCloud calendars to another iCloud account? What you are desiring can be accomplished with AnyTrans. It allows you to transfer iCloud calendar to another iCloud account directly. AnyTrans also allows you to view, add, edit and massive delete iCloud Calendar in a few clicks, it also enables you to download iCloud calendars to computer with great ease. Now, let's see how AnyTrans helps you to share iCloud calendars to another iCloud account. Step 1. Download AnyTrans and start AnyTrans on your computer. Click the iCloud tab and then log in your iCloud account. Step 2. 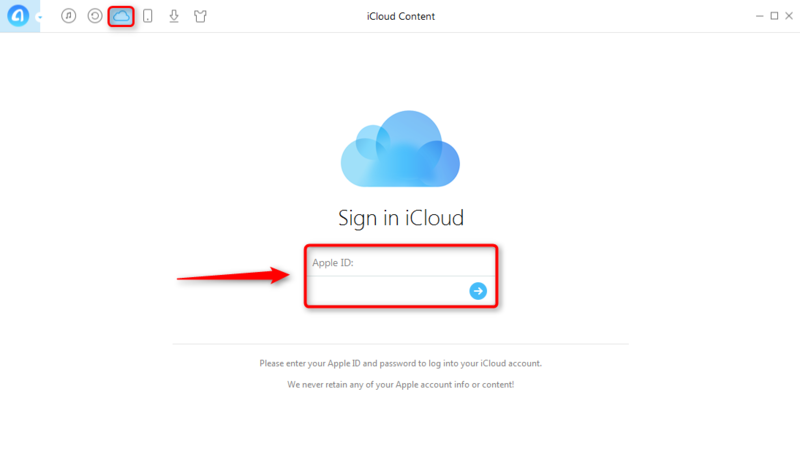 Click Add Account to log in another iCloud account. Scroll down or click the tab on your right, then select Calendar. Step 3. Select the calendar items you want to share, then click the To Another iCloud Account button. 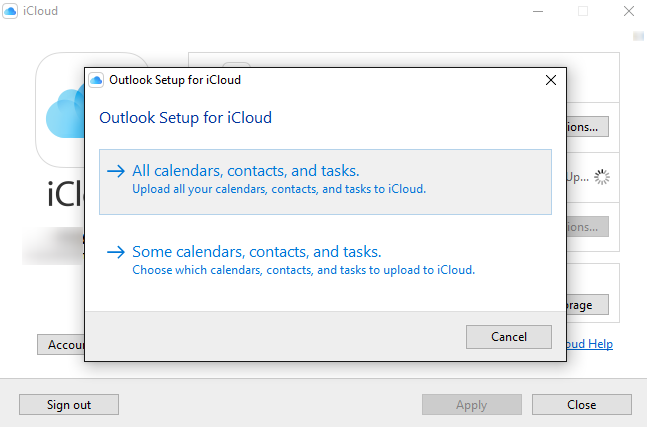 These are all about how to add iCloud Calendar to Outlook. Hopefully it could solve your problem. If you find this article helpful, we'd appreciate it if you could share it with others. Last but not least, AnyTrans could also do a good job in managing other data on iCloud, like contacts, reminders. Know more about AnyTrans. Please give it a try !